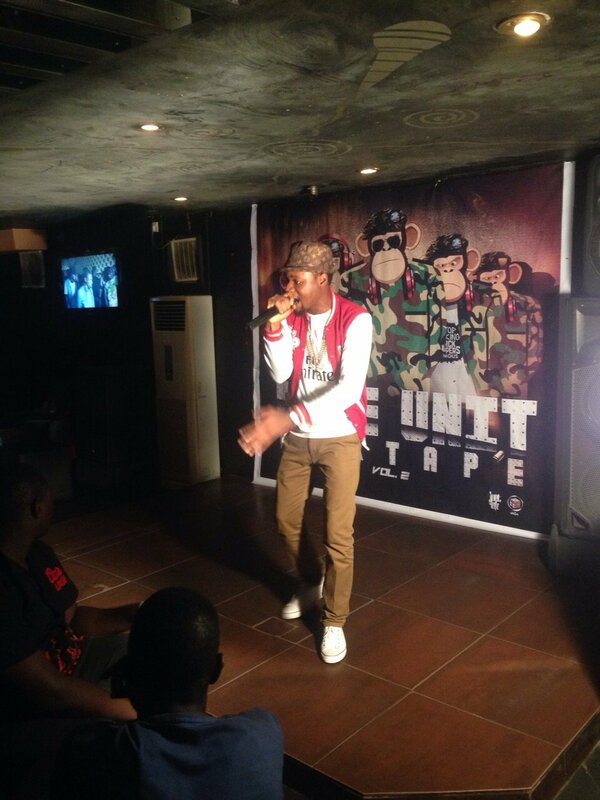 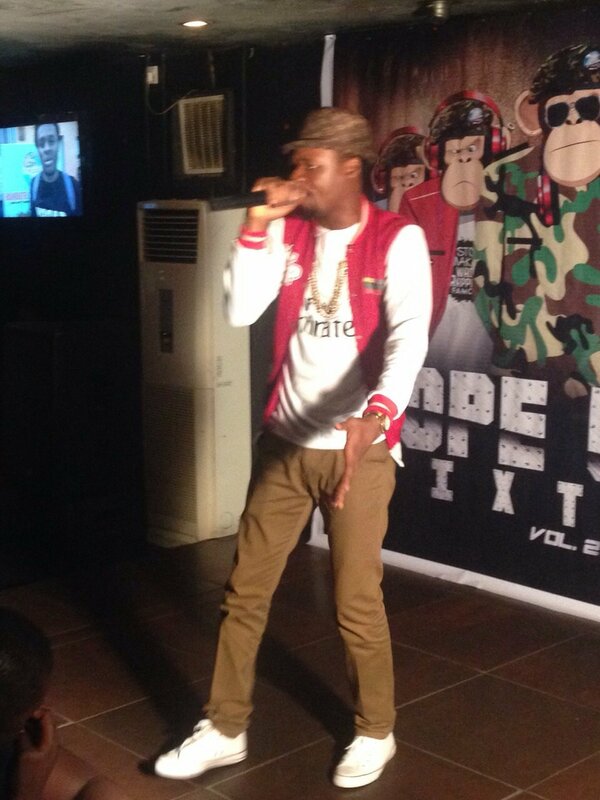 Watch MCskill ThaPreacha performing RAW at the Dope Unit Mixtape Vol. 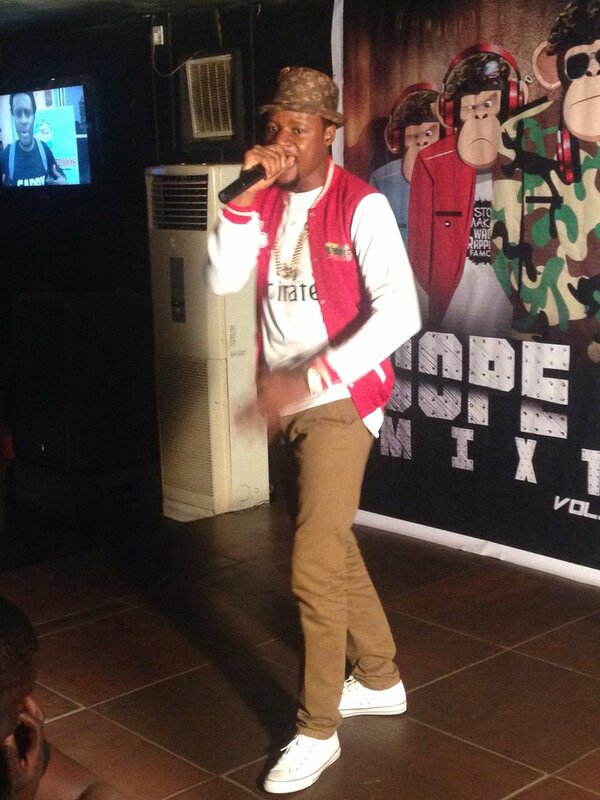 2 Launch/Party that went down on 23rd February, 2015 at The Ozone Lounge, Lagos. 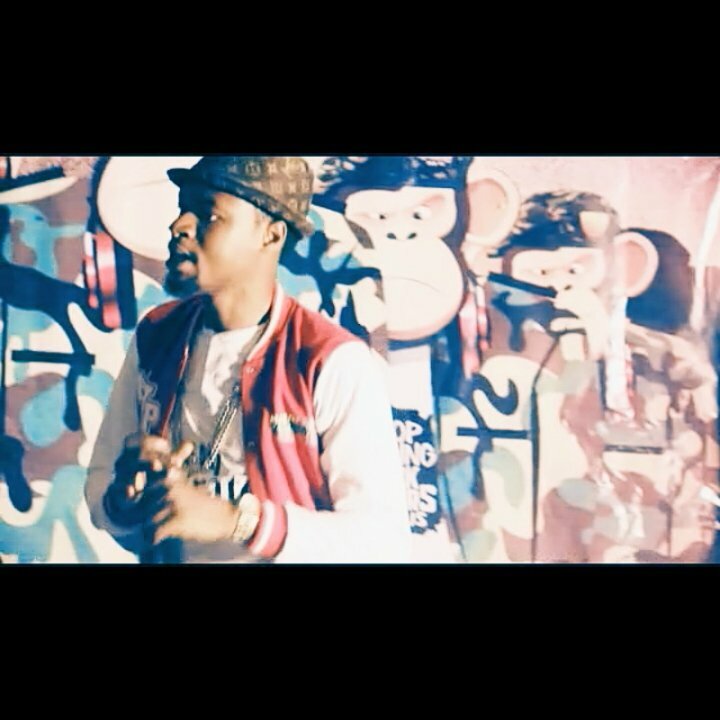 ← NEWS | Public Enemy’s Chuck D Features Nigerian Emcee MCskill ThaPreacha On Radio Show.